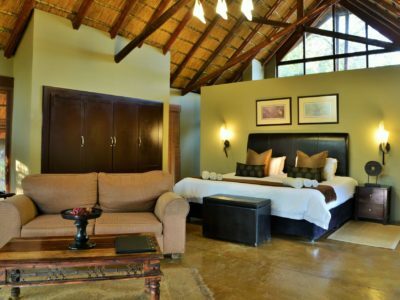 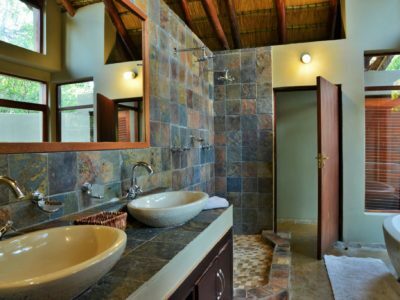 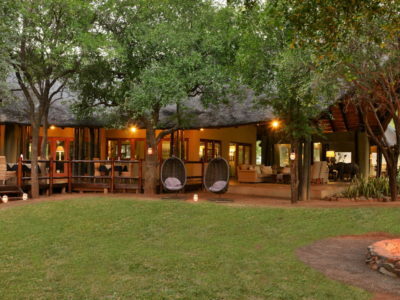 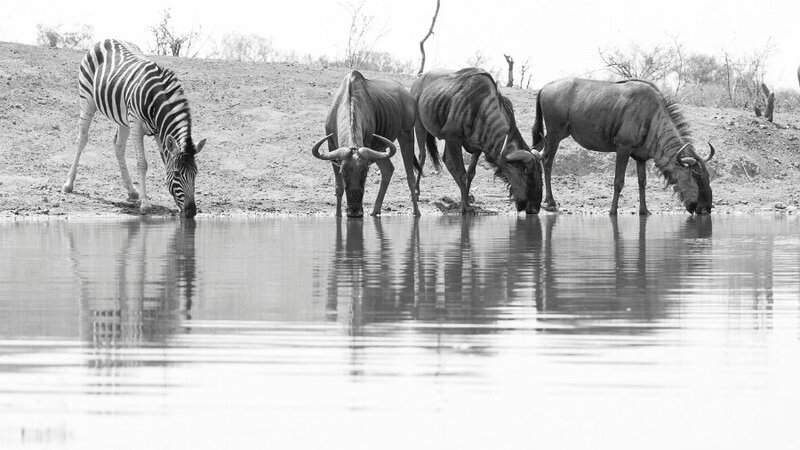 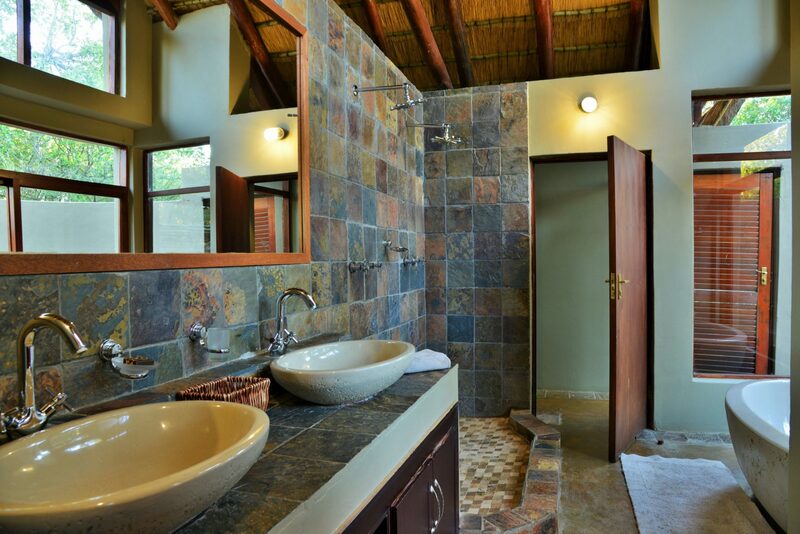 Includes all meals, accommodation and game drives. 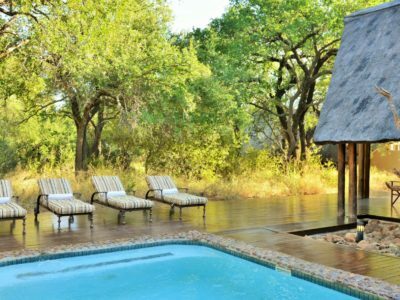 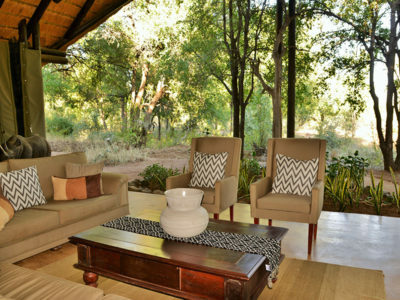 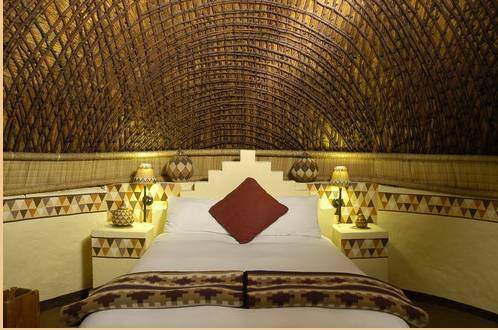 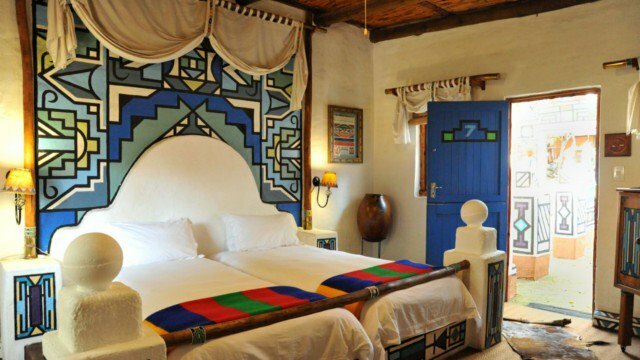 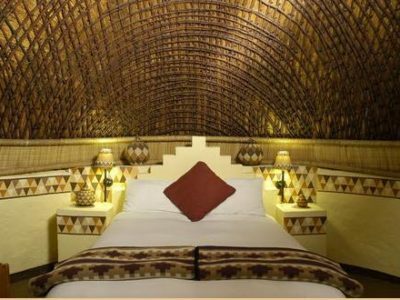 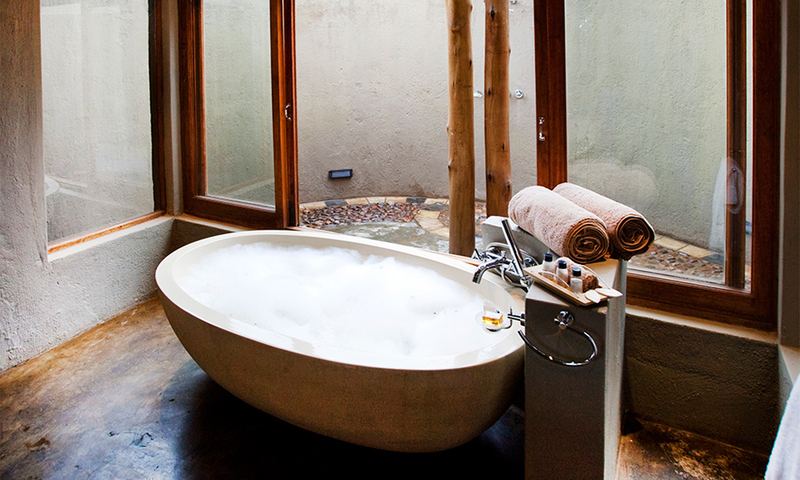 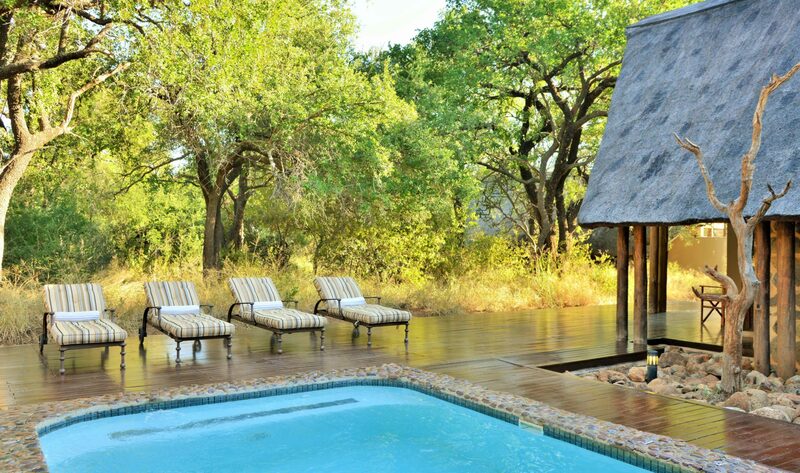 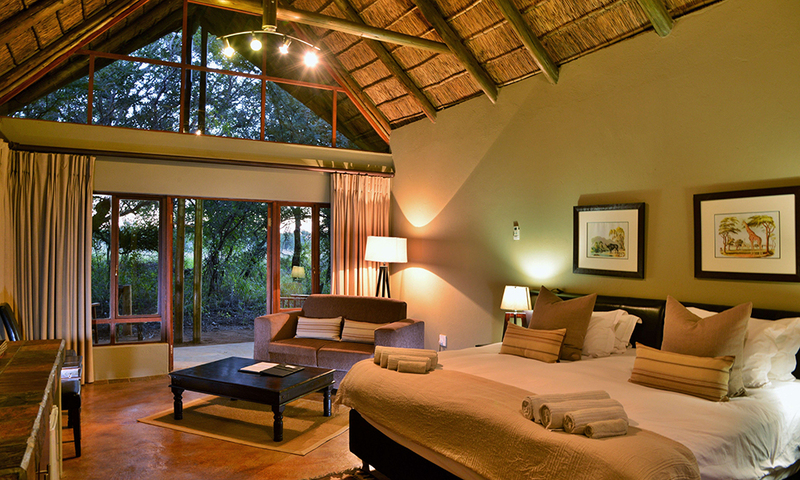 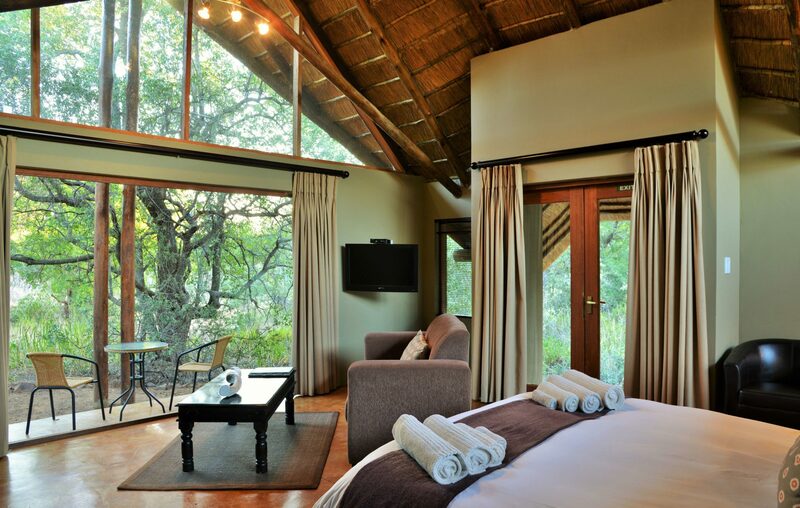 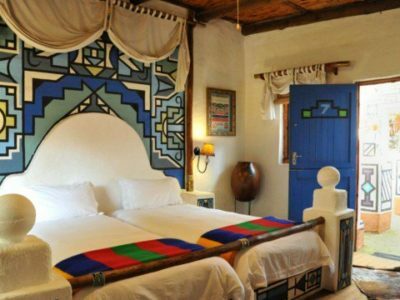 On this exclusive music safari, we will be staying at two exceptional lodges. 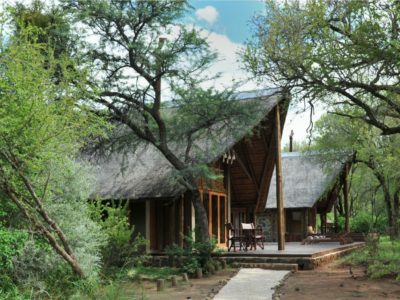 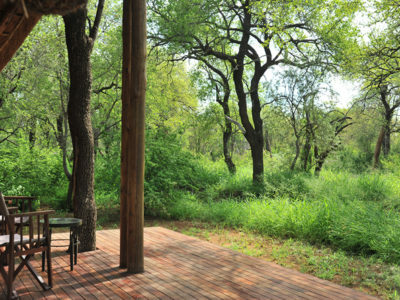 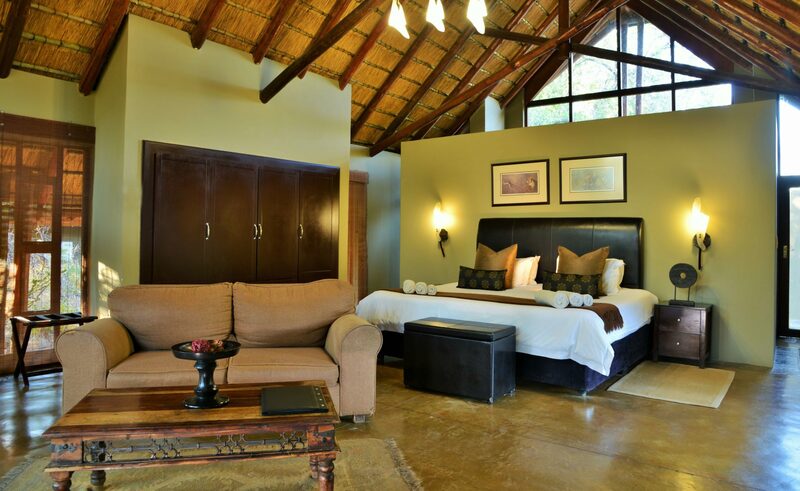 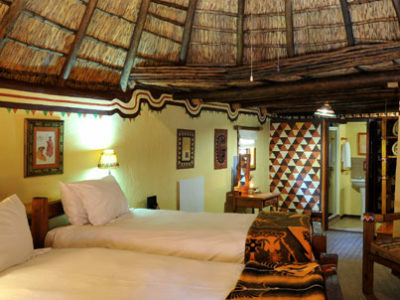 Our first night will be spent at the Lesedi Cultural Village which is located in the heart of the African bushveld amidst the rocky hills within the Cradle of Humankind – a World Heritage Site. 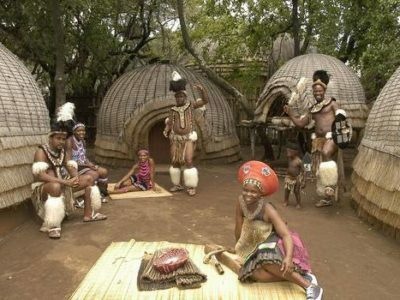 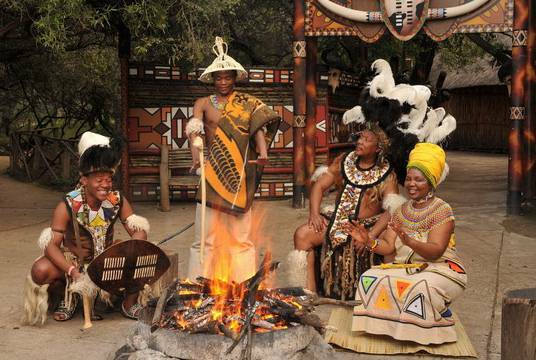 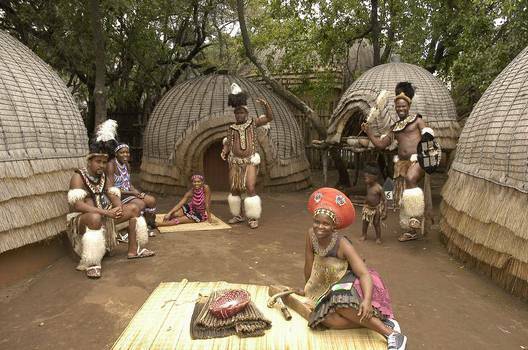 We will discover the fascinating cultures and traditions of the people of Africa, visiting five traditional homesteads inhabited by Zulu, Xhosa, Pedi, Basotho and Ndebele tribes who live according to tribal folklore and traditions of their ancestors. 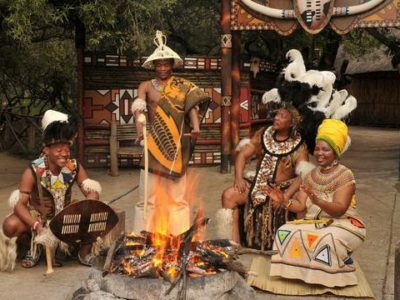 We will enjoy cultural dancing shows, delicious African cuisine and presentations on the tribes of South-Africa, their history, customs and traditions. 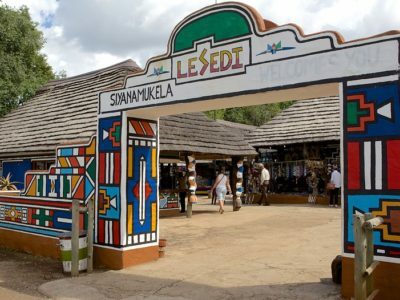 We will also visit Cambanos and Son – a curios shopper’s paradise, where you will be able to do curios shopping and purchase African arts and crafts, beads and gifts for friends and family. 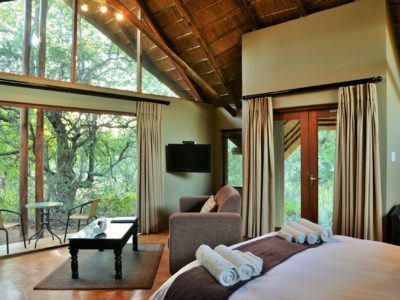 After breakfast on day two we will be departing for the Black rhino game reserve, which is a luxury game lodge set within a Tamboti forest at the foot of an ancient volcanic crater within the 58 000 ha Pilanesberg National Park. 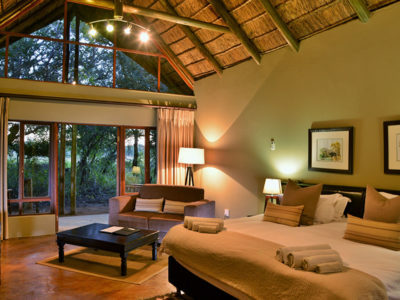 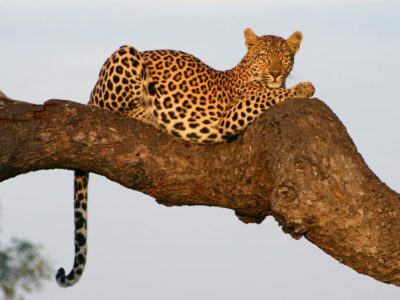 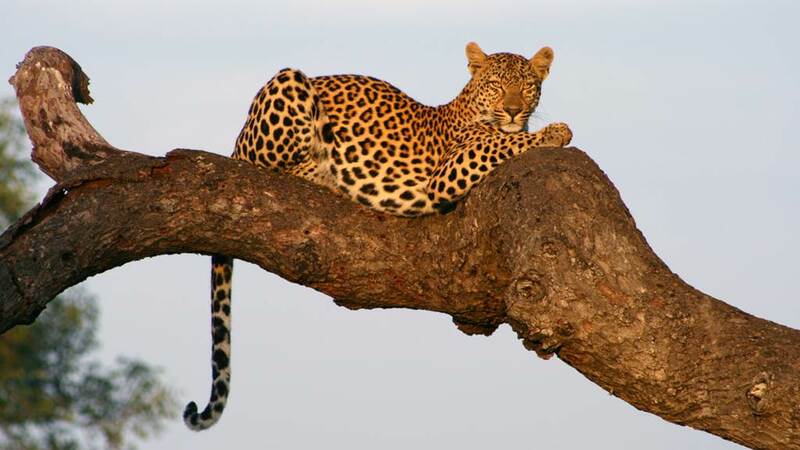 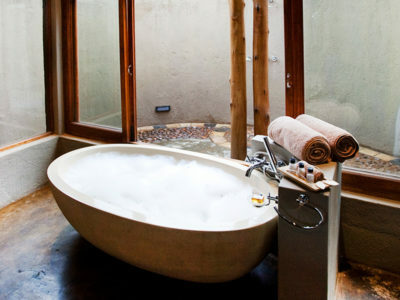 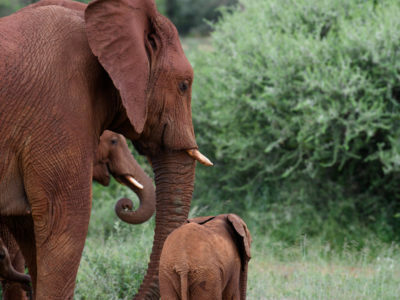 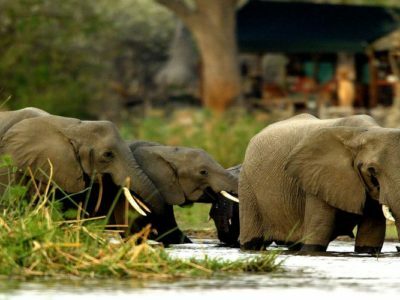 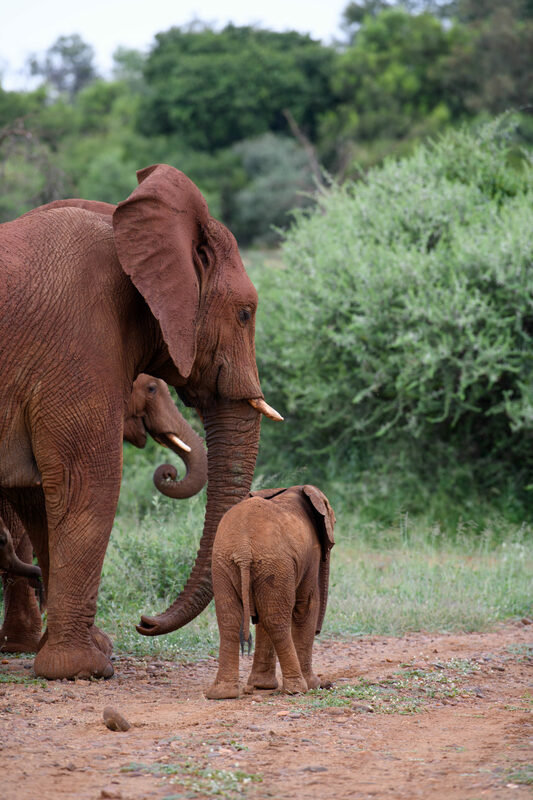 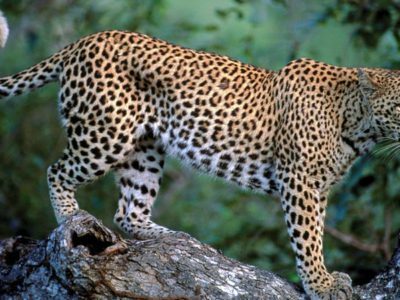 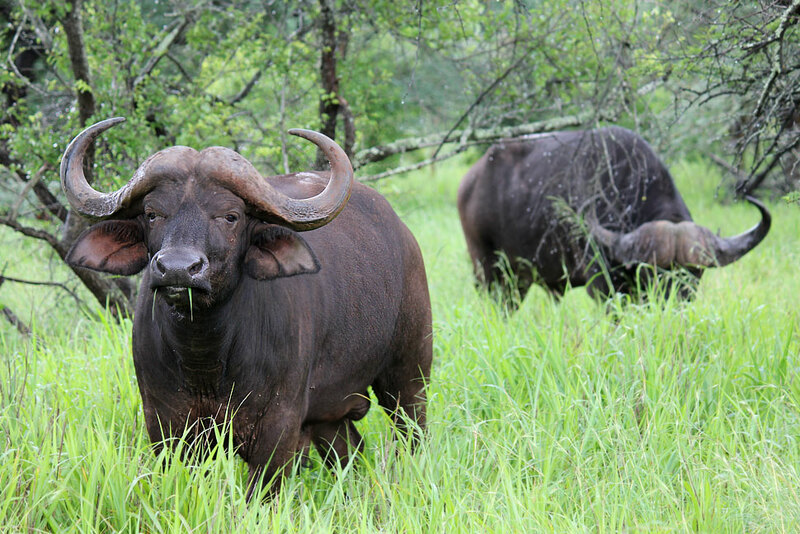 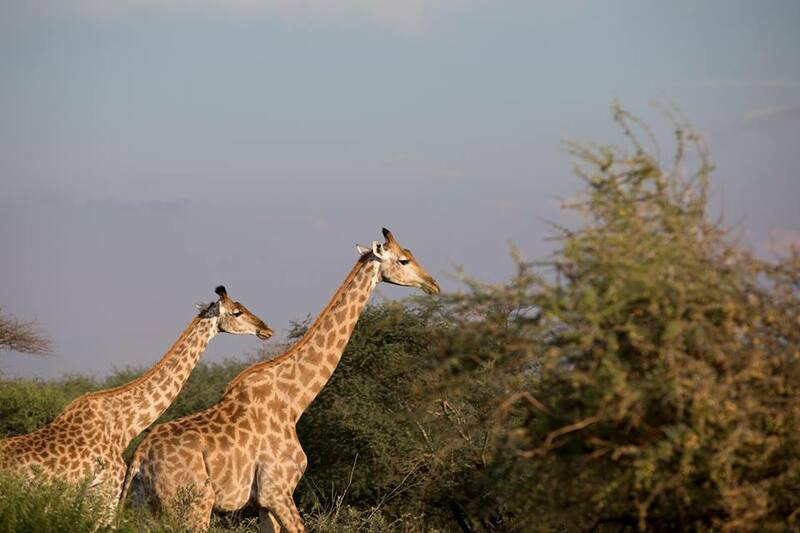 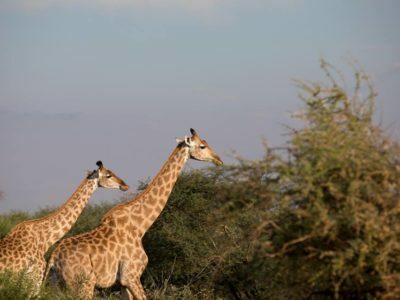 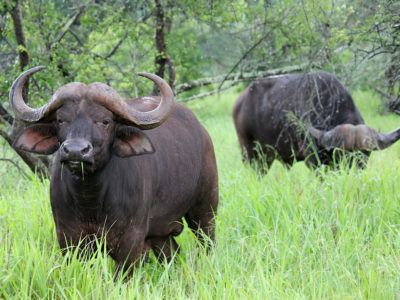 This area has become renowned as one of South Africa’s most exciting big five eco-tourism destinations. 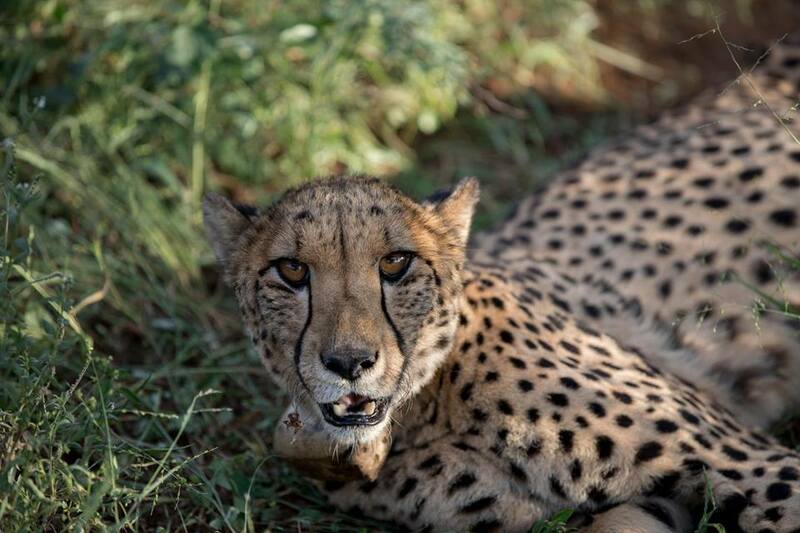 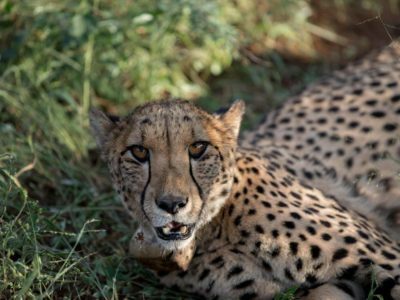 Amongst many other wildlife species, this Malaria free reserve is home to the Wild Dog, Cheetah, and the Big 5. 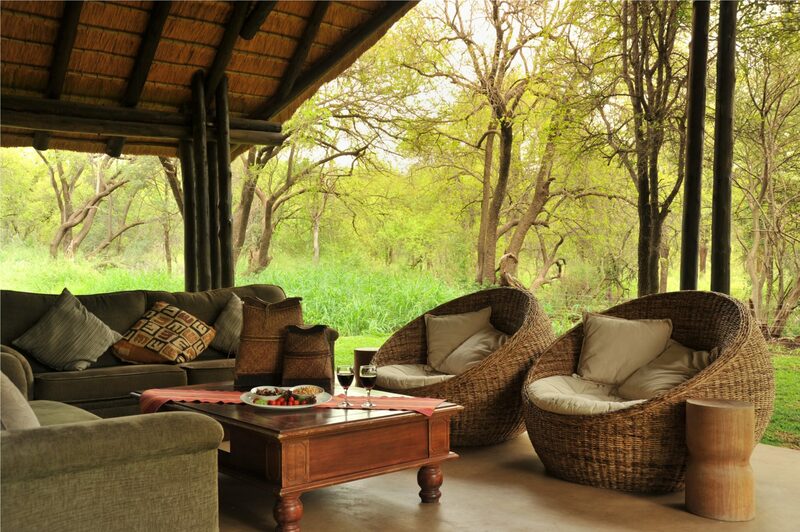 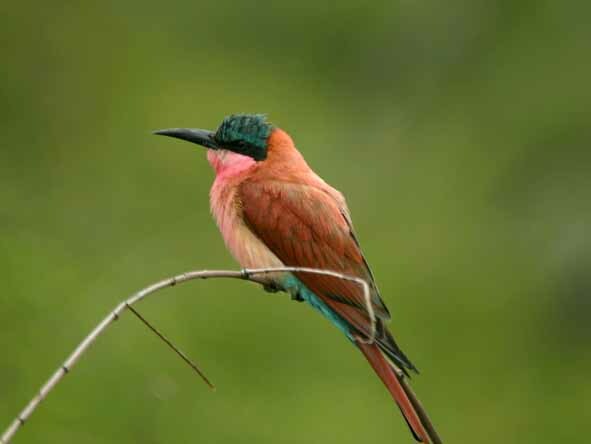 The Pilaansberg is the perfect safari destination for your South-African Music Safari. 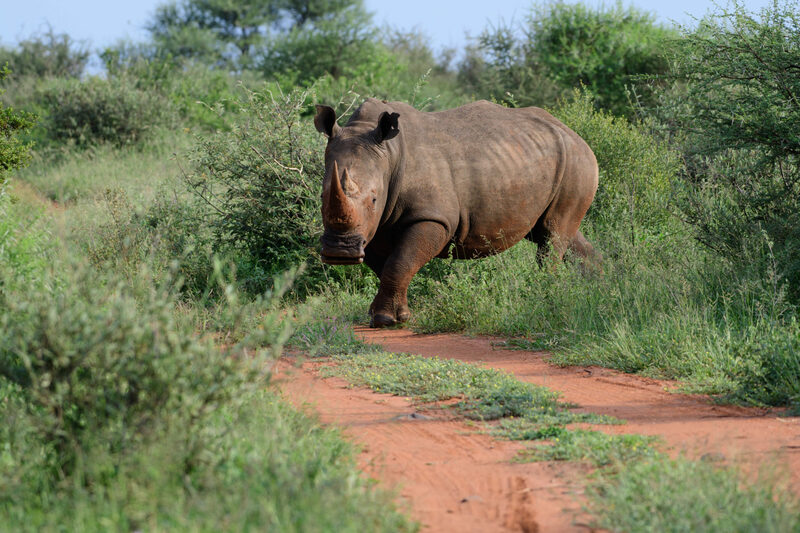 During this Black Rhino Banjo Safari we will enjoy daily game drives in open air Safari vehicles, and spend the rest of the day getting Banjo instruction from world renown instructor and one of the most influential banjo players in the roots music world – Tony Trischka. 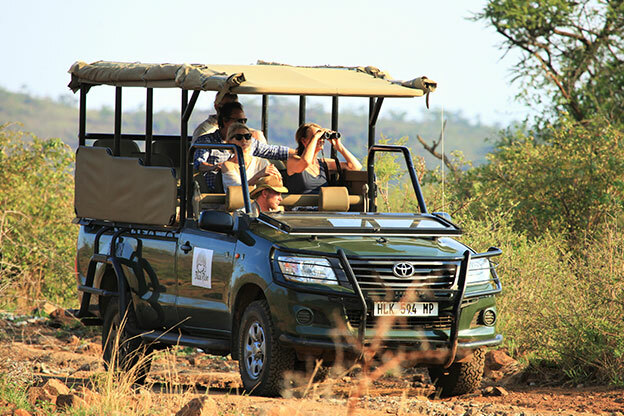 In addition to the workshop sessions and daily game drives, we will also have access to ‘walking safaris’ and a choice of swimming pools. 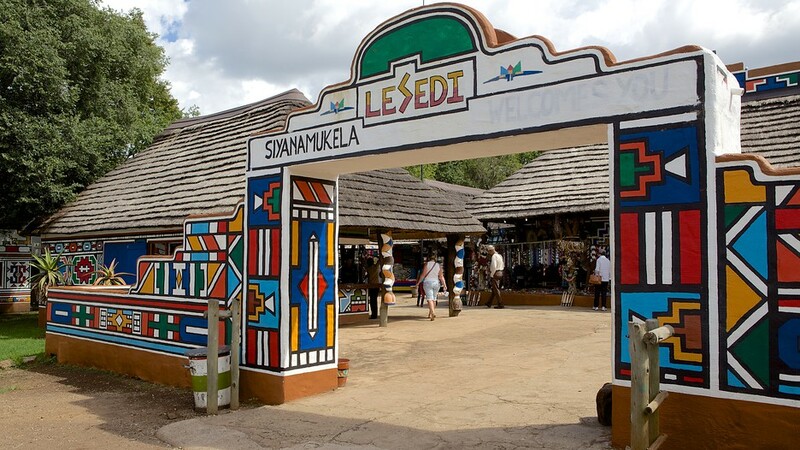 Day 1: Curios shopping at Cambanos and Son where you can enjoy a wide variety of African Arts and Crafts, followed by the Monati lunch and cultural exchange experience at Lesedi cultural village where you will spend the rest of the day and evening discovering the fascinating cultures, food and traditions of the people of South-Africa. 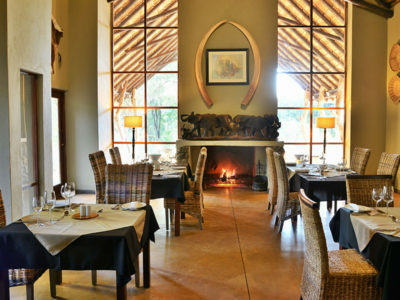 Day 2: Breakfast at Lesedi and depart for Pilaansberg. 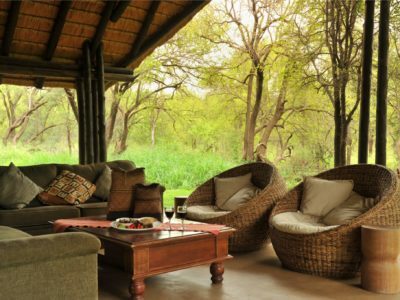 Arrival and lunch at the Black Rhino Game Reserve will be followed by our first session with Tony Trischka and a relaxed afternoon Game drive which will officially kick off our Black Rhino Banjo safari. 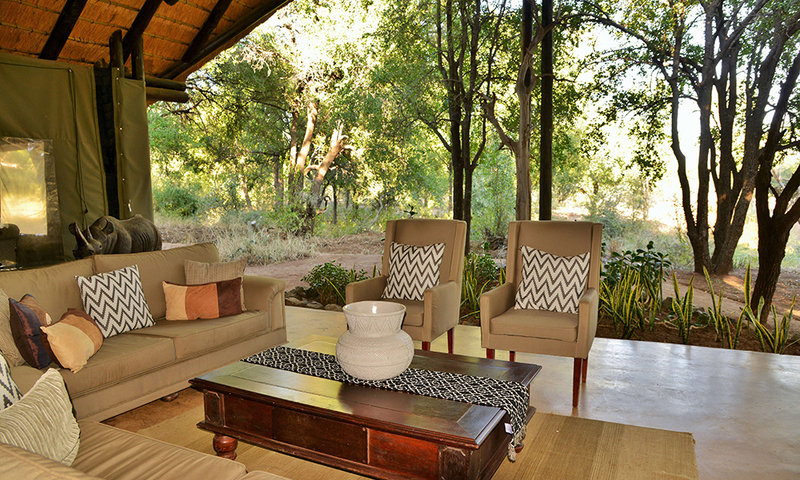 Day 3-6: Each day starts off with coffee and rusks which will be served. 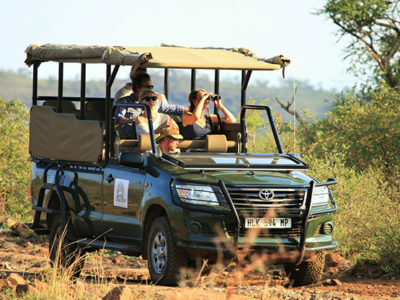 We will then head out on the game vehicle for our first early morning game drive. 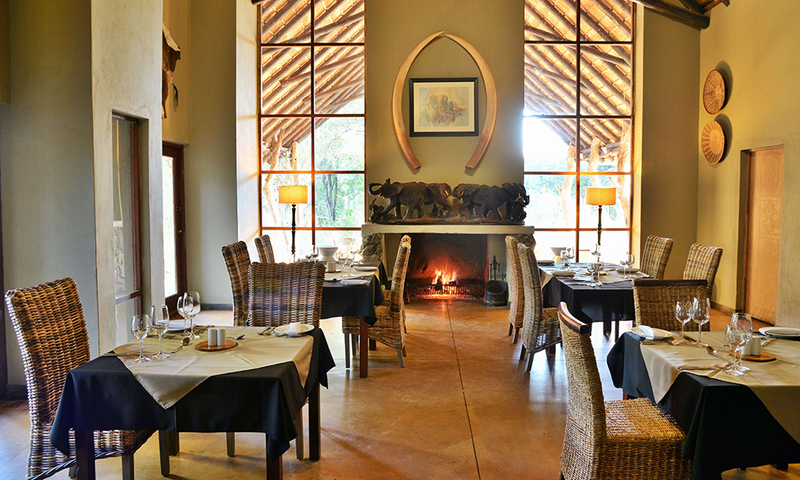 Breakfast and lunch will be served upon our return, followed by our Masterclass sessions with Tony Trischka. 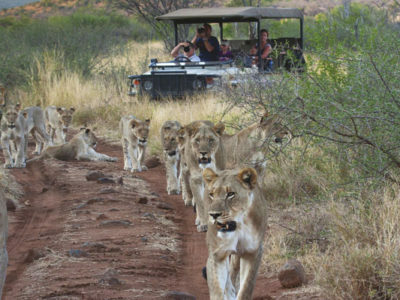 This will be followed by an evening game drive, after which dinner will be served. 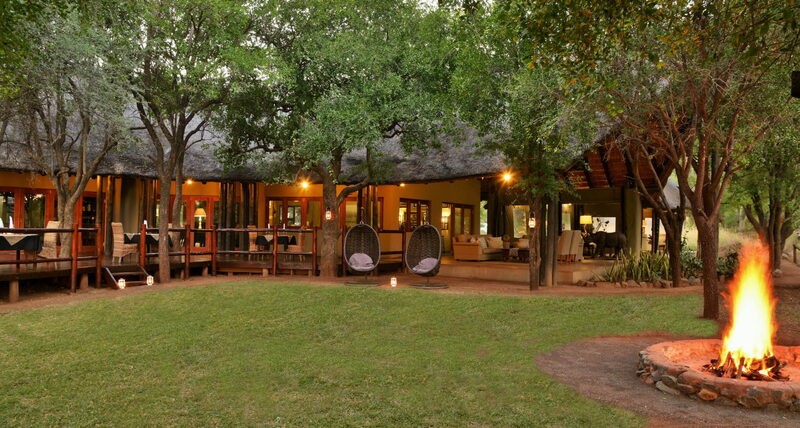 Day 7: We will start the day off with an optional early morning game drive followed by breakfast at the lodge. 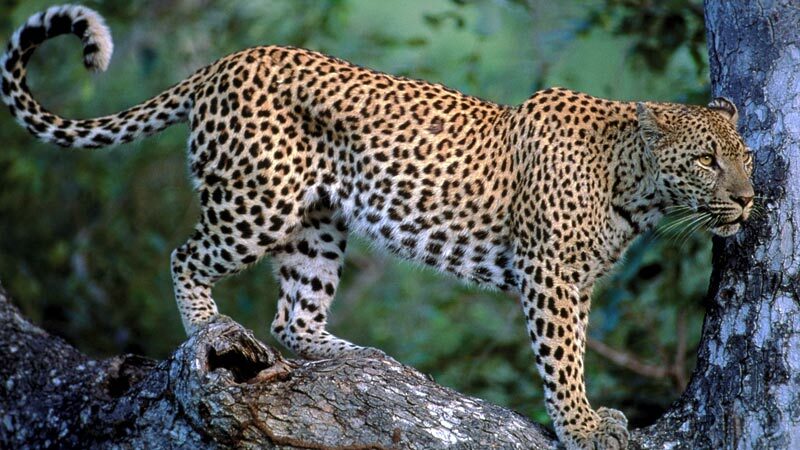 Departure at 11:00 am. 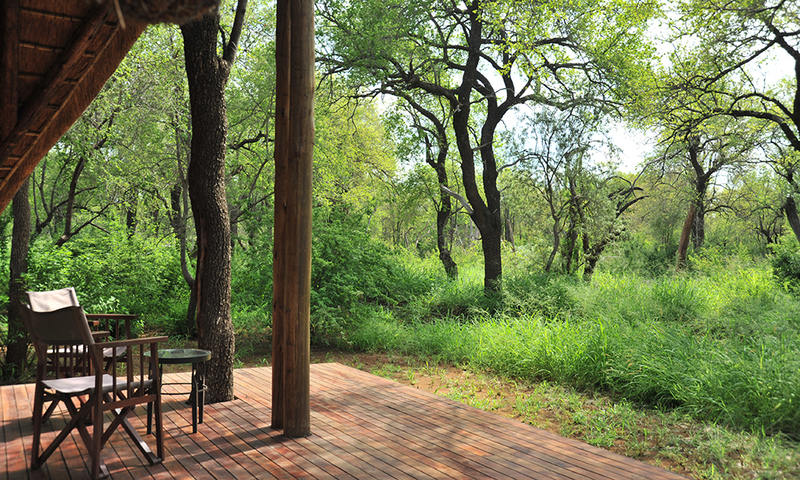 For six days we will be immersed in what could be described as the perfect music workshop environment. 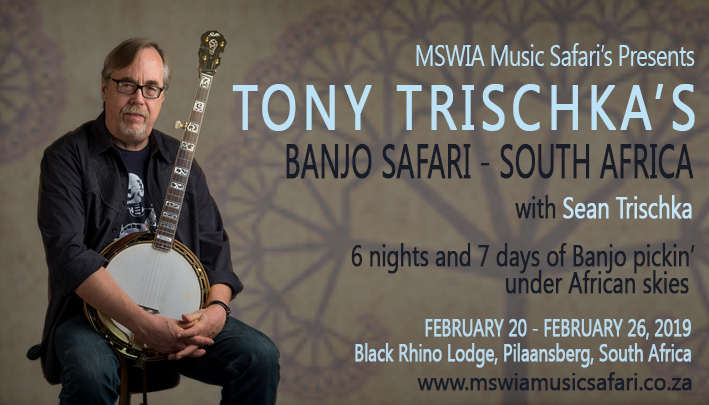 In a small group setting, with lots of individual attention, this Black Rhino Banjo safari with Tony Trischka promises to be a highly rewarding and unforgettable musical experience. 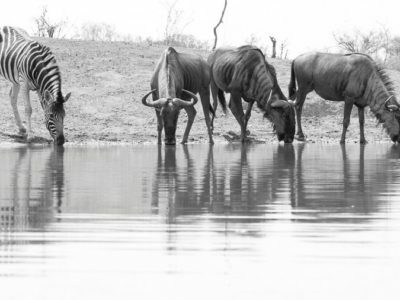 During the workshop sessions, you can expect practical, hands on instruction in a small group setting providing a first hand musical encounter with Tony Trischka. 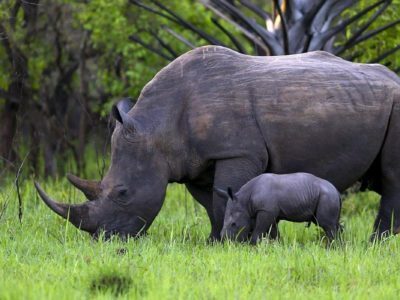 This Black Rhino Banjo safari with Tony Trischka is open to all levels. 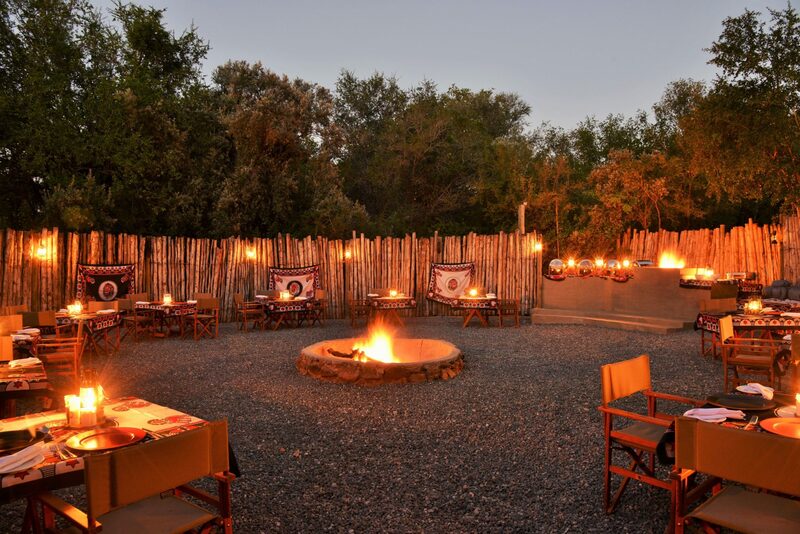 Upon arrival at the Black Rhino Game Reserve we will spend time to tailor make our workshop sessions, to make sure that every student gets the most out of the experience. 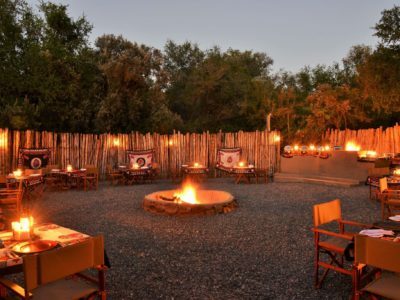 All of this personalised and tailored instruction, an al fresco ‘Bush performance’ by Tony Trischka and the added bonus of jamming alongside a Bluegrass and Roots music legend in the heart of one of the most beautiful settings in Africa will make this an unforgettable, once in a lifetime music safari experience. 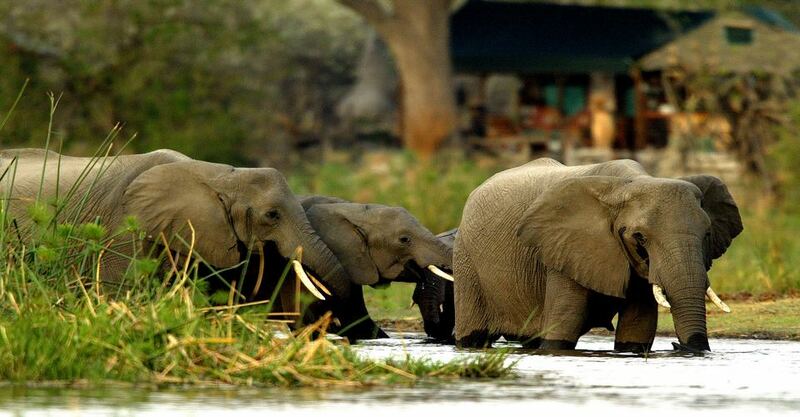 Join us as we embark on a soulful journey of taking the Banjo back to Africa!